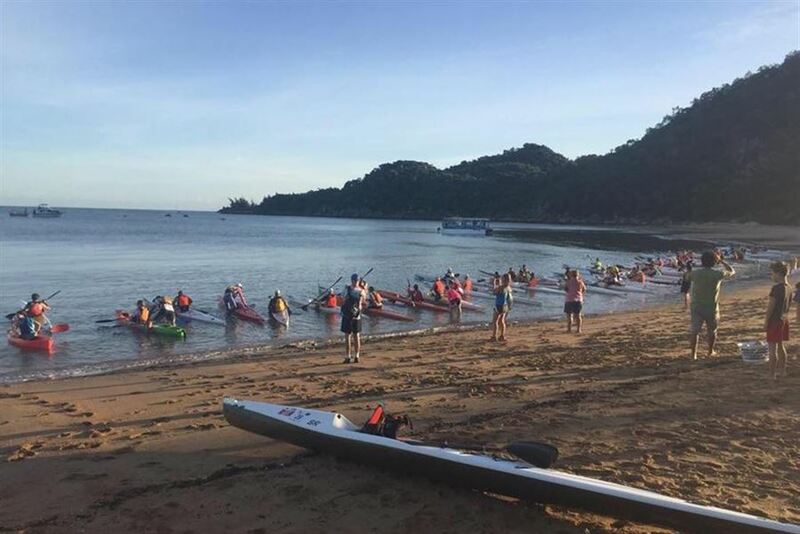 By popular demand, Adventurethon is heading back to stunning Magnetic Island! Never been before? Or just love it over there. We have the best way to see all that the island has to offer. Explore every inch by competing in our 3 stage event. 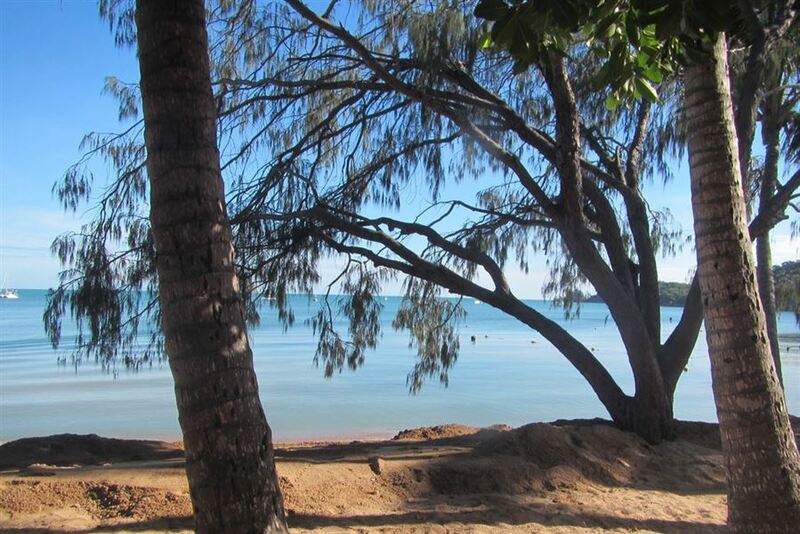 Paddle, trail run and mountain bike your way through this scenic island!